Some of the best modern kitchens Manchester has to offer. 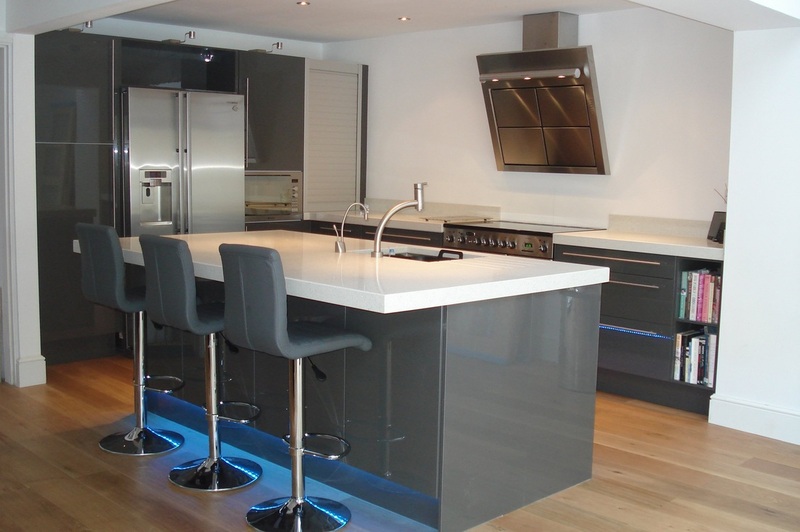 When it comes to modern and contemporary, we have the right ranges for you. 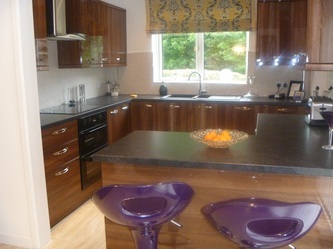 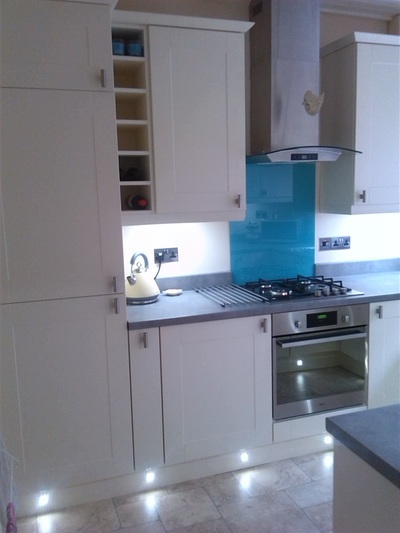 We have over 20 years experience in fitting kitchens around Manchester and Greater Manchester. 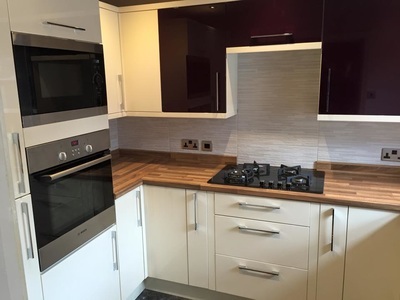 Our standards are high, however our prices are low. 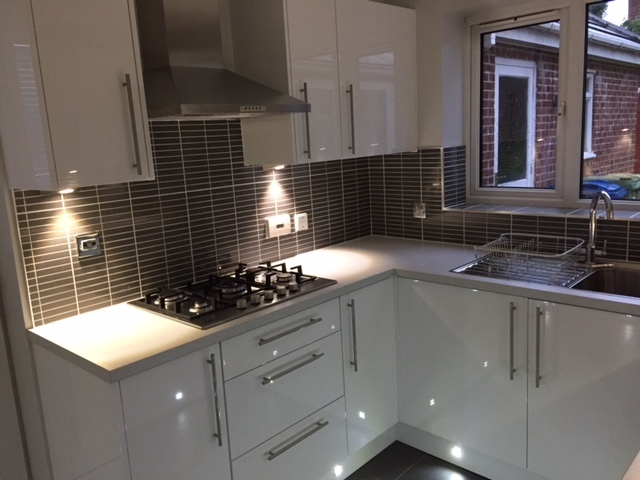 We can create stunning kitchens at well under the price of any large competitor and you'll get the friendly local Manchester service. 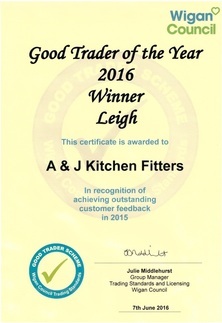 The Good Trader Scheme is a database of businesses who have shown they are committed to treating their customers fairly and honestly. 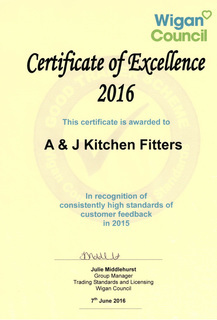 We would like to thank all our customers for their great feedback and look forward to providing a continued quality of service for years to come.. 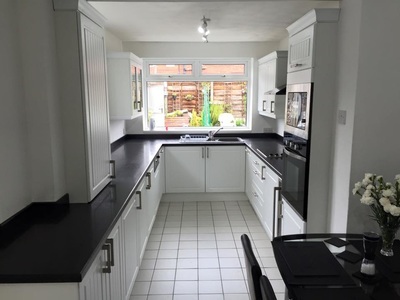 Here at AJ Kitchens we are a truly local Manchester based kitchen fitter company that is dedicated to bringing the right kitchens at the right budget for you. 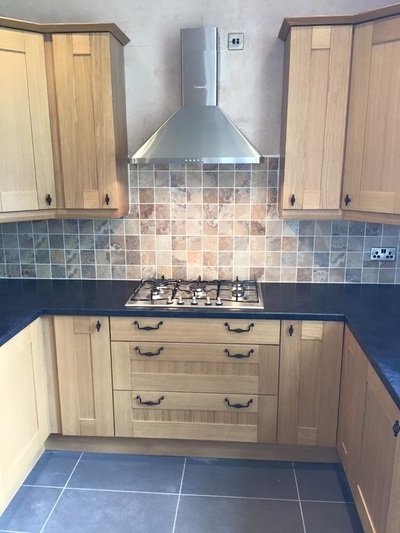 It's not about what you say, it's what others say about you that counts. 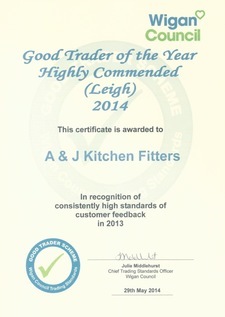 We have earned our reputation as Manchester's favourite kitchen fitters with every kitchen job we do. Being a local Manchester company means everything. 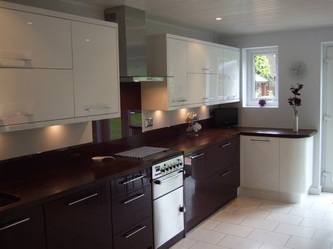 We are local, trusted, professional and reliable and we understand that every kitchen is as individual as you are.